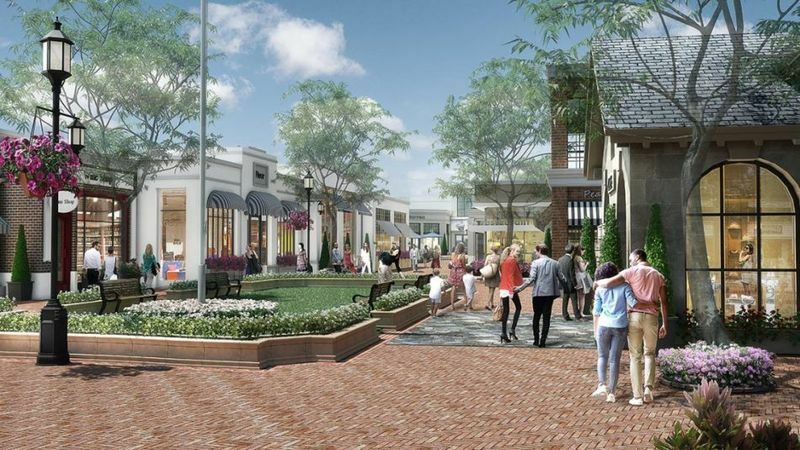 Rick Caruso, developer of the Grove and Americana at Brand received final approval yesterday from Los Angeles City Council to start immediately on the rebirth of downtown Pacific Palisades to be named Palisades Village. And what I mean by immediately is that they’re starting on relocating storm drains on the 27th of this month, June 2016. There’s no question that the retail restaurant section of downtown Pacific Palisades is looking pretty bad so according to the Palisades News support is running about 9 to 1 in favor. Generally NIMBYs are automatically opposed to something this. No question that the current Pacific Palisades has lost its mid century charm and need a reboot and refresh. 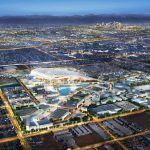 The Project with Sunset on the south and then Monument, Albright and Via de La Paz on the east north and west will encompass three acres. 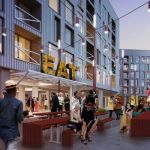 Included will be eight new buildings and a park, net leased retail, restaurants, offices, community room, specialty grocery, bank, plus restoration of the Bay Theater. There will be three levels of underground parking with 560 spaces.